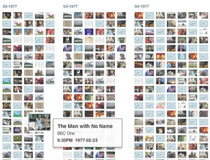 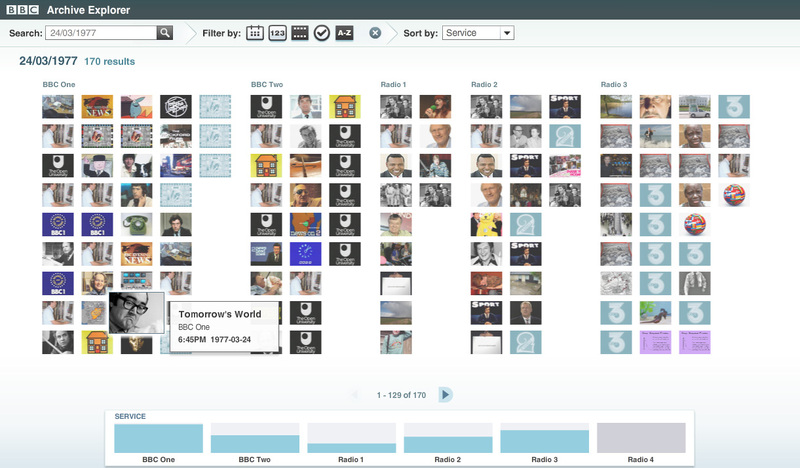 The Archive explorer is a tool for searching, navigating and getting new insights into the contents of the BBC archive. 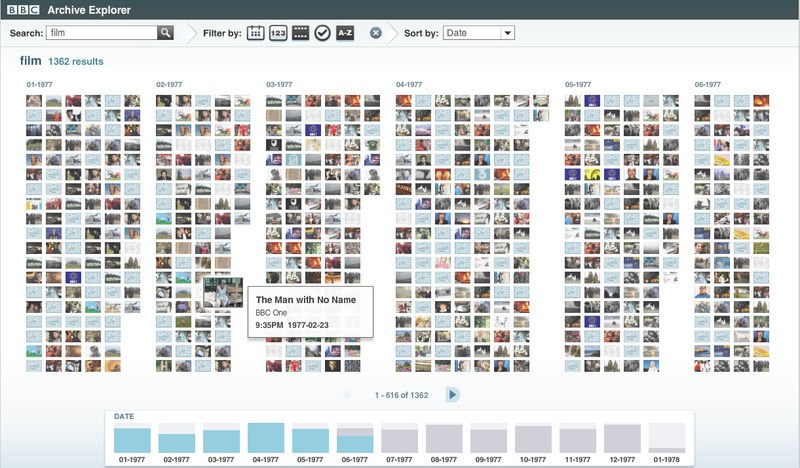 We wanted to visualise search results so that users can see both the individual programmes, and get a broader picture of the archive material. 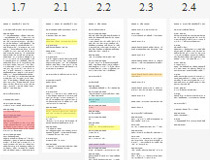 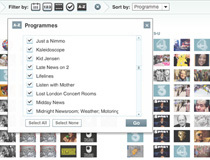 The interaction was conceived as a three step process where users can search by keyword or date, filter by criteria such as date, programme name, and channel, and then sort by those criteria. 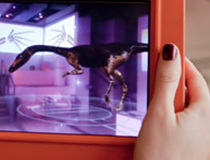 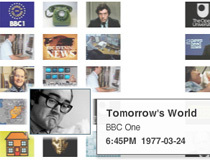 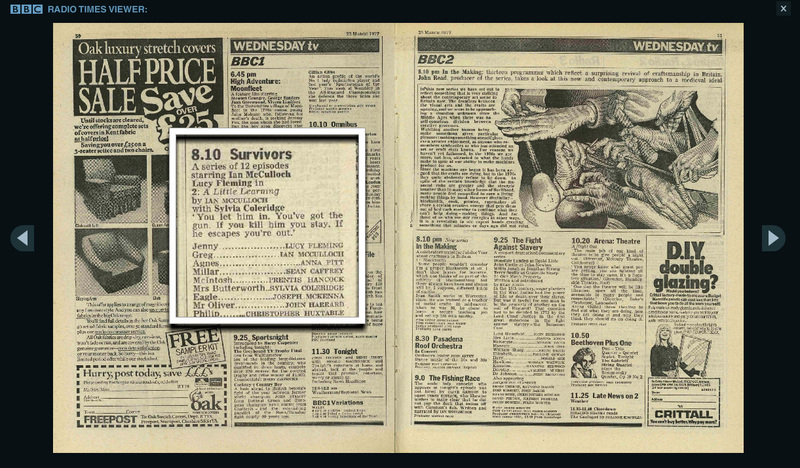 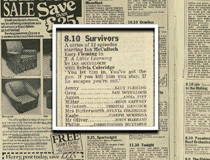 For this prototype a number of TV and radio programmes were digitised, and the programme information linked through to relevant pages of the Radio Times archive. 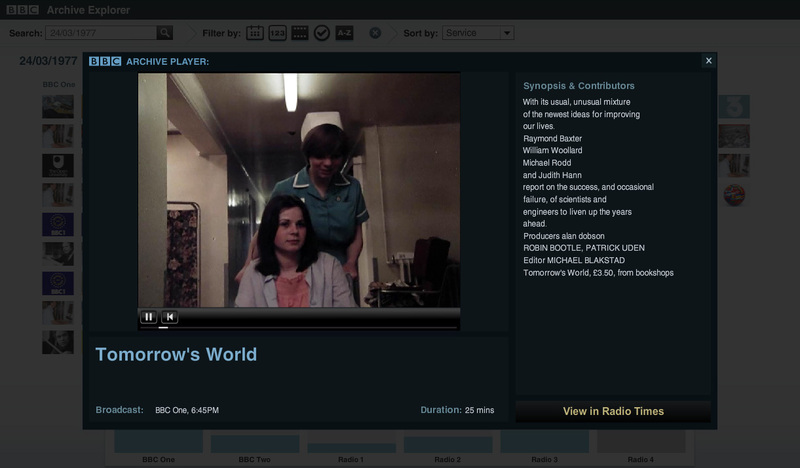 This Radio Times view offers an alternative way to navigate the archive, and further historic context. 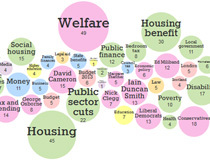 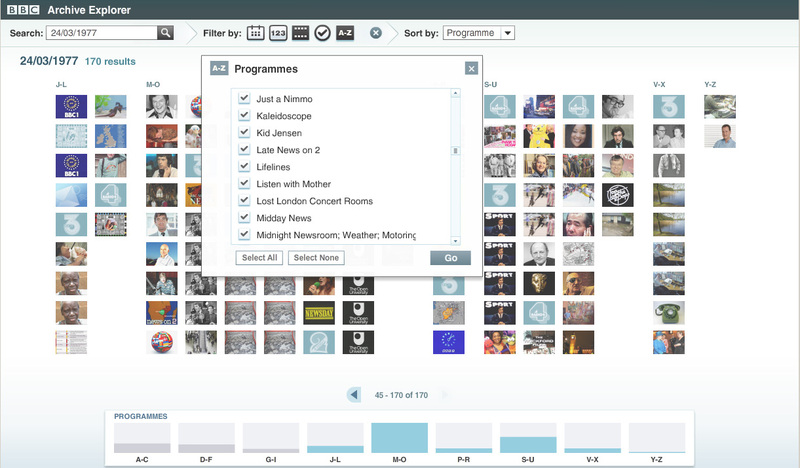 OU News Cloud is a web app for searching for Guardian articles produced for the Open University.